Dental Tourism is emerging concept all over the world , whereby people from varied countries and continents travel abroad for their treatment needs. This trend of dental tourism started because of response to the increasing costs of healthcare facilities and long waiting lists, faced by most of the people in their own residential countries!!! Boasting of having the best qualified professionals in each and every field, India offers world class dental facilities at the fraction of the cost than any of the western countries!! 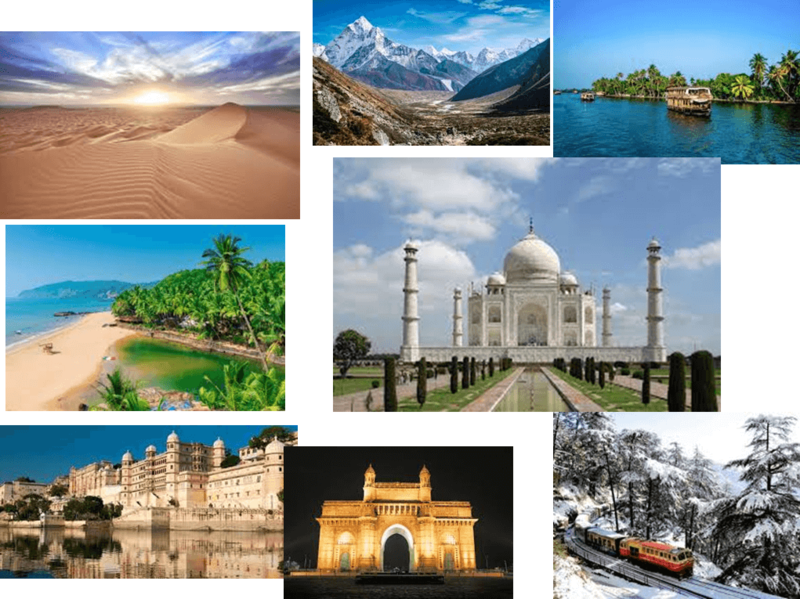 Combine this with a beautiful vacation in India that includes the scenic beaches of Goa , World famous Himalayan mountain range, Rajasthan’s historical monuments, Gujarat’s architectural monuments ,deserts or placid backwaters and lagoons of Kerala and the world famous Taj Mahal ! Do you need additional reason to plan your trip to India. 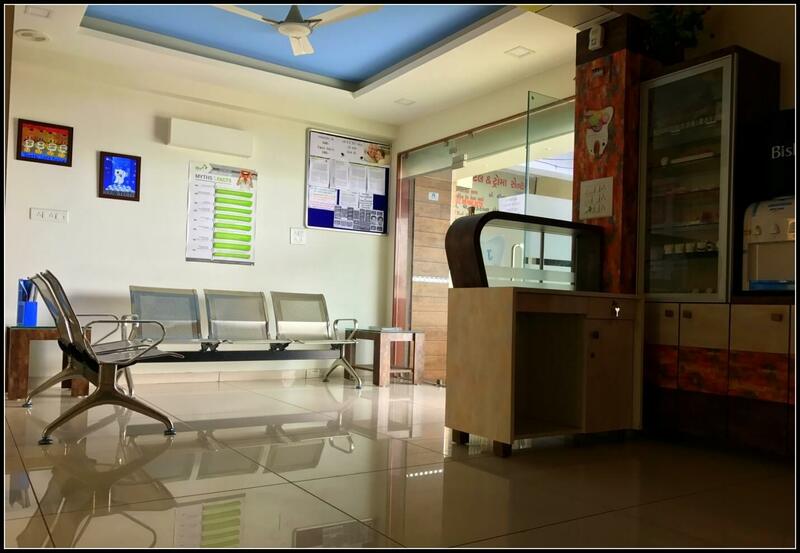 Once known as Manchester of India, and now the first Heritage city in India, Ahmedabad offers the best infrastructure in the dental field with the qualified dentists for your treatment. Lying on the west coast with the Arabian Sea at its side, it has the most diverse varieties of beaches!! Historic monuments, Golden sand, Asiatic Lions, bays, rough rocked seas, crashing surf, water sports or marine estuaries….you have it all!! Top it up with an exotic seafood cuisine, relaxing ayurvedic massages and spas … We are sure you will forget you ever visited this place for a Dental treatment ! WHY J K DENTAL HOSPITAL ? Implants for instance…we offer all types of oral and dental therapies with personalized care ! Also, we provide our overseas patients with convenient appointments on a very short notice ! This is possible coz we communicate with you over phone, via emails or via Facetime, while you are still in your home. We provide you with a one on one consultation with our doctors, who understand your needs and then discuss with you about all the treatment options available, including the procedures, their pros and cons, the time and the cost factor. Our entire team, friendly doctors and enthusiastic staff is always dedicated to provide you the best services with a personalized care to make your visit as comfortable and pleasant as possible!! We are sure you will surely rememeber our hospitality and service life long. 2. We want to build healthy lifelong relationship with you. Do Indian Dentists Use The Same Materials And Techniques ? Dr Keval Patel and Dr Jinal Patel are having more than7 years of experience in treating patients. We are continuously refreshing and improving their professional skills by participating in national and international courses and workshops. Our surgeries are equipped with state-of-the-art devices, and the products of the best-known brands, such as Biogenesis dental implant, osstem dental implant, Lava crown, are used by our professionals. We do not use low quality substandard materials. 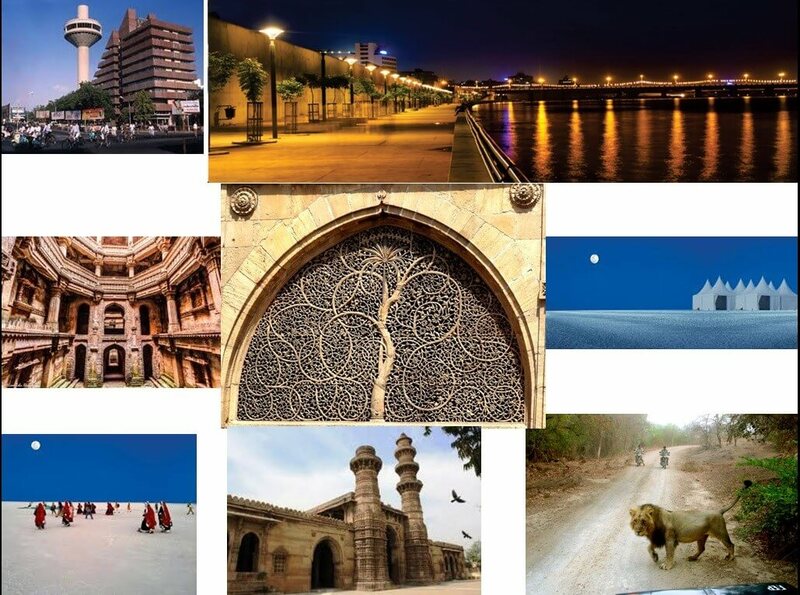 How Long Do I Need To Stay In Ahmedabad For? Depending upon the kind of treatment you need your stay will vary. Each case is unique; therefore, we recommend contacting us regarding this question. If we know what your specific needs are, we are able to tell you the duration of your treatment. Does India Have A Professional Regulatory Body? Yes. J K Dental Hospital, DR KEVAL PATEL are registered with Indian Dental Association Gujarat State Dental council and Indian Orthodontic Society (IOS) . DR JINAL PATEL is registered with Dental Council of India Gujarat State Branch.